Node.js is the most popular framework to create server-side applications today. Be it web, desktop, or mobile, Node.js comes to your rescue to create stunning real-time applications. 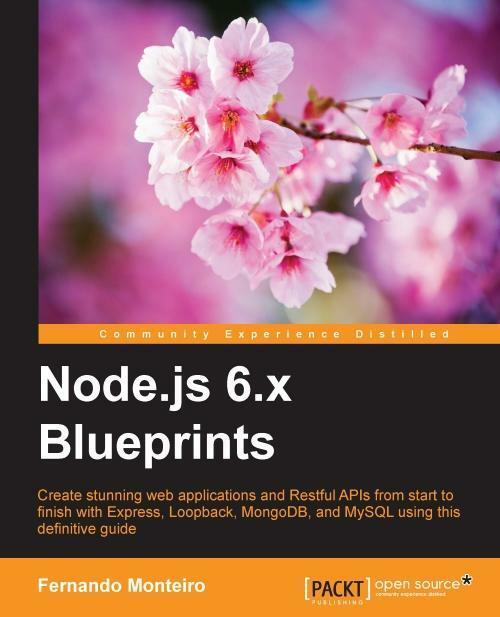 Node.js 6.x Blueprints will teach you to build these types of projects in an easy-to-understand manner. The key to any Node.js project is a strong foundation on the concepts that will be a part of every project. The book will first teach you the MVC design pattern while developing a Twitter-like application using Express.js. 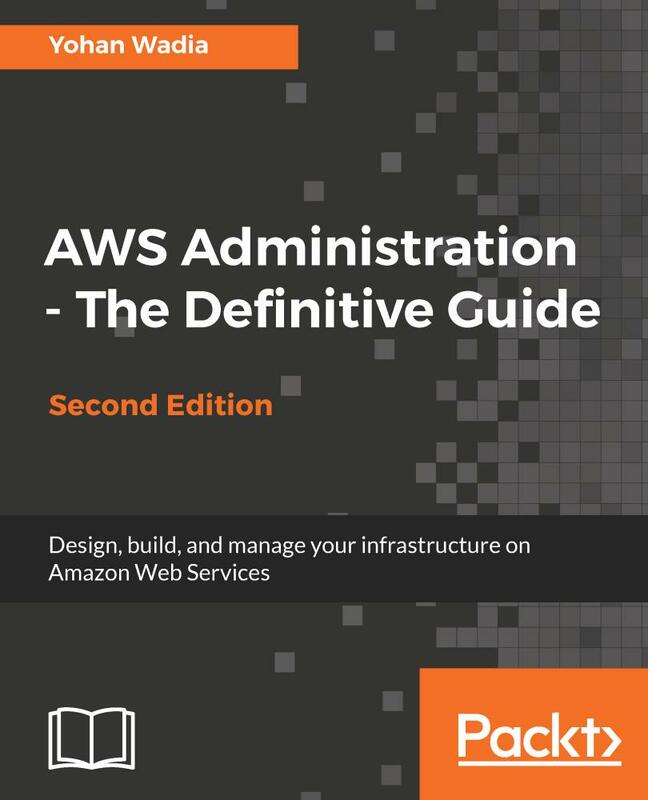 In the next chapters, you will learn to create a website and applications such as streaming, photography, and a store locator using MongoDB, MySQL, and Firebase. Once you’re warmed up, we’ll move on to more complex projects such as a consumer feedback app, a real-time chat app, and a blog using Node.js with frameworks such as loopback.io and socket.io. Finally, we’ll explore front-end build processes, Docker, and continuous delivery. 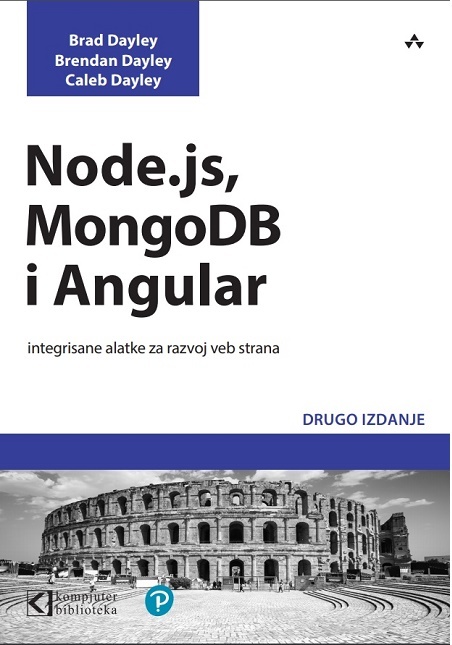 By the end of book, you will be comfortable working with Node.js applications and will know the best tools and frameworks to build highly scalable desktop and cloud applications. Fernando Monteiro is a full-stack engineer, speaker, and open source contributor. He has built and made some of his personal projects open source, such as Responsive Boilerplate, Frontend Boilerplate, Angm-Generator, and TrelloMetrics, written in AngularJS, Node.js, Less, and SASS. He has worked as a manager of e-commerce, and a UX designer for various companies and products, including mobile applications. When not programming, Fernando enjoys riding Harley Davidson bikes, making his own beer, and watching movies with his family. You can find him on LinkedIn at https://br.linkedin.com/in/fernando-monteiro-69881b28/en. Naučite Dreamweaver 8 sa praktičnim vežbama i trening videom – učite kroz rad. Da li su vam uputstva dosadna? Da li želite primere iz stvarnog sveta i konkretan trening koji prevazilazi teoriju?